If you’re looking for a forever home, you might not find one that meets your specific needs on the market. If you do, you might spend a considerable amount of time checking out houses that are up for sale. Instead of wasting that precious time, you’re better off building one from scratch. If you decide to go down this road, your first order of business is having your pick from the master-planned estates around Whittlesea, Victoria. 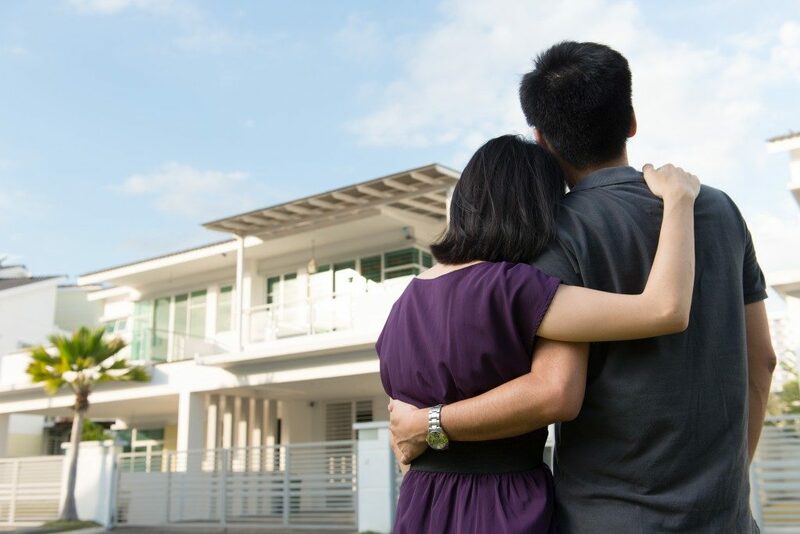 Getting a lot that meets your specific needs is the key to a successful home owning journey. It’s imperative that you don’t rush through this process as it holds the key to a happy home owning experience. Attractively priced lots lure many buyers, who end up making grievous oversights that haunt them for life. Before committing to a deal, be sure of the zoning laws governing the particular lot you wish to purchase. Just because a vacant lot is next to a residential estate it doesn’t mean that it’s zoned that way. The only reason why it’s vacant might be because it’s zoned for commercial use but suited for residential use. Should you buy such a lot, you’d be saddled with the arduous task of coaxing the HOA for permission to convert its zoning. Naturally, most homeowners are keen on preserving the status quo as it affects the property value. More people moving into the neighbourhood might mean more traffic among other inconveniences. Doing your due diligence saves you from such headaches. Unless you plan on living off the grid, you will need to be connected to essential amenities, like water, electricity and sewage disposal. Ideally, pick a lot where the local authorities avail these amenities as the costs are quite pocket-friendly. If you have to make arrangements, the price could prove to be prohibitive or pad your homeowning budget. Of course, you will need unrestricted access to and from the facility. If the lot is carved from a larger piece of land, be sure that you have the rights to access the property. Be sure to have the easement, the right to access your property through someone else’s property in writing. A written agreement is hard to recant should you fall out with your neighbour. Some laws determine how far your structure should sit from the borderline until it’s too late. Because the local authorities create the setbacks to ensure safety, privacy and environmental protection, they are super important. The limits determine your ability to utilise the land and as such, influence the size and design of your home. Failing to comply with the setbacks can result in legal action or the demolition of your non-compliant structures. You need great insights into the setbacks to ensure that they don’t interfere with your intended development. Buying a vacant land lets you create a living space that meets your specific needs. You have a free hand in determining the design and size of the house. However, before you reap all these benefits, you need to get the lot that meets your specific needs and doesn’t impede your ability to create a custom home.